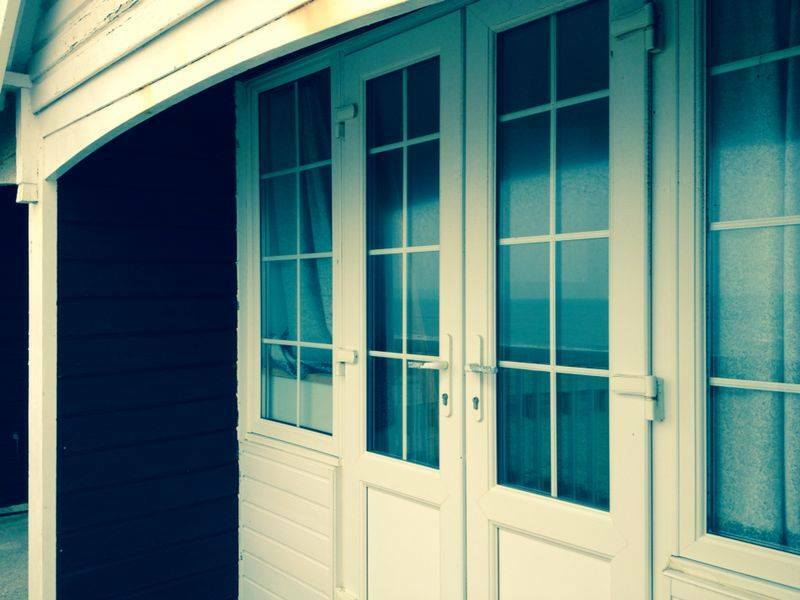 The new ‘Super Huts’ at Alum Chine have raised concern with local residents about London workers being able to jump in and buy them. 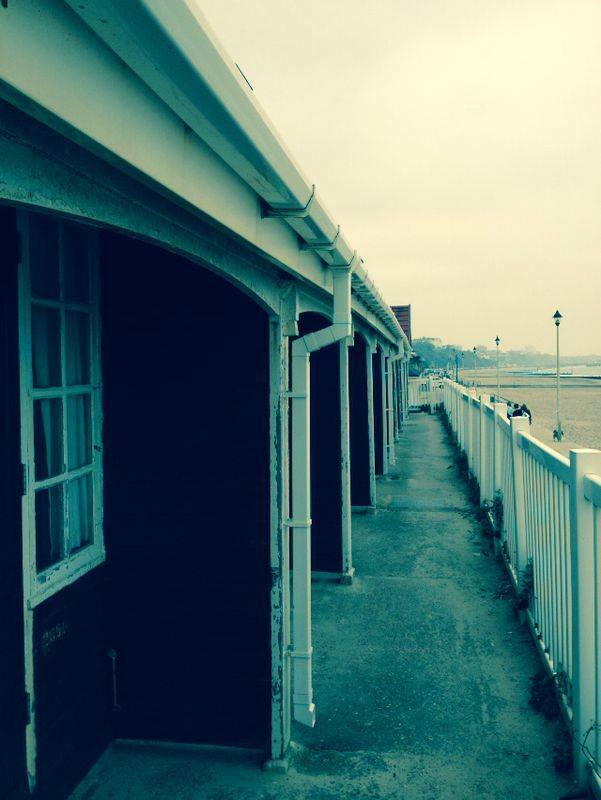 The huts are being built through the Bournemouth Borough Council’s Seafront Scheme. 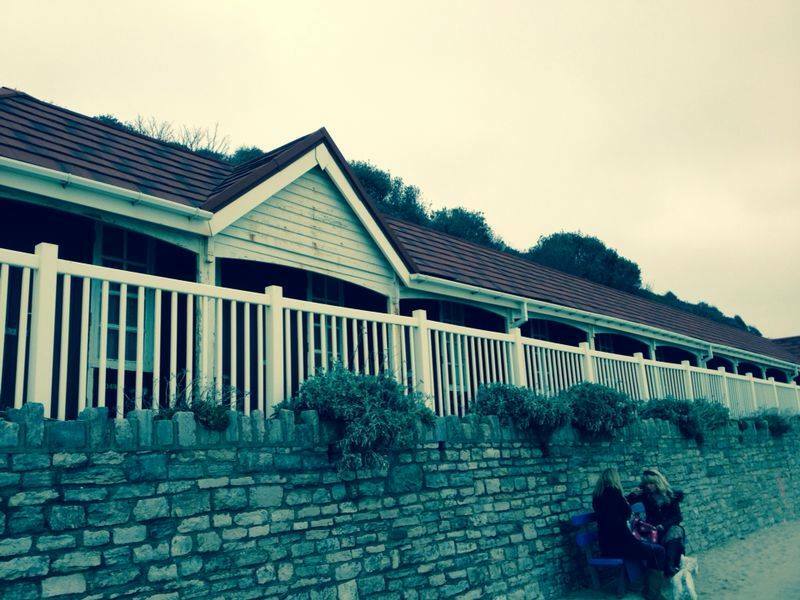 Mr Emery emphasised that it is absolutely vital that they develop the seafront in order to attract people to the town, ultimately generating more money to the area. 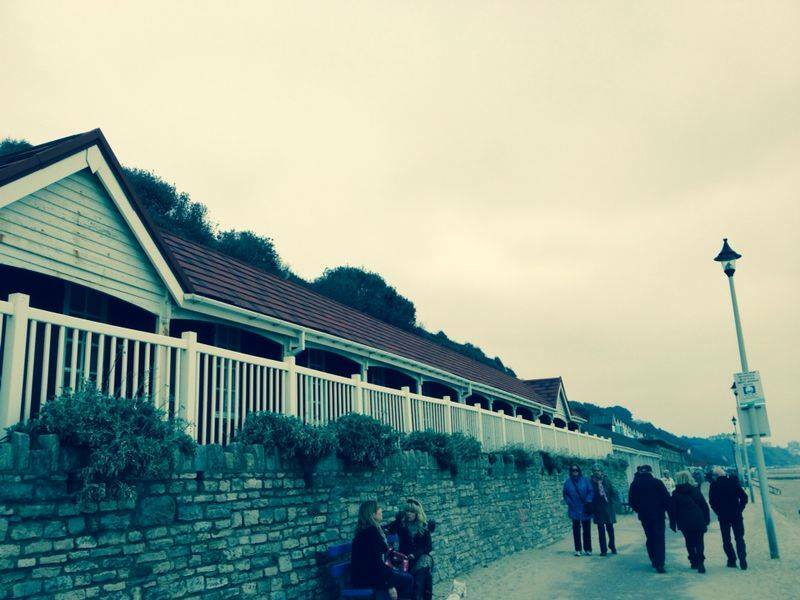 He said that they recognise that the seafront is a shared resource for all of the local people live here, we have over 2000 beach huts and the vast majority are owned by local people so it is about getting that balance right. 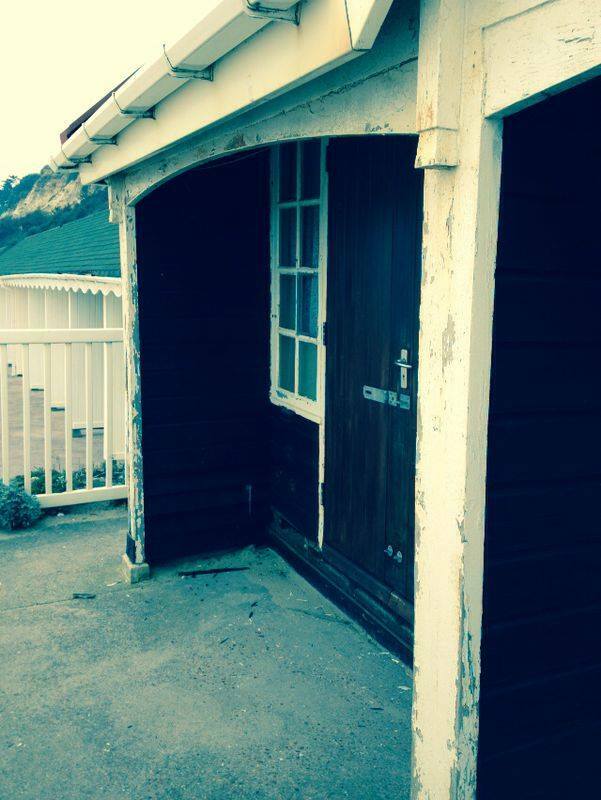 The huts can be purchased off-plan and will be located to the west of Alum Chine, towards the Poole Border. Work on building the super huts is due to start at the end of the month with demolition of existing huts starting this week. They are being sold on a 25 year lease for £40 000 including VAT. Current huts at Alum Chime. Freelance presenter with big dreams!